Frontline Pest Service - No contract needed. 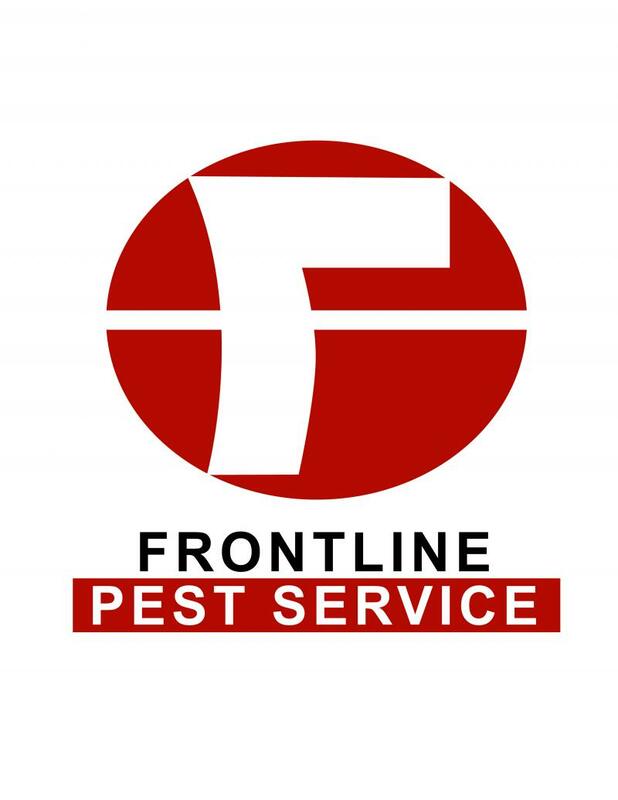 Frontline Pest Service in Harlingen has been providing quality pest control service in the Rio Grande Valley since 2007. We are a performance driven pest control company. Our company covers areas from Weslaco to South Padre Island and everywhere in between. Your trust is our top concern.